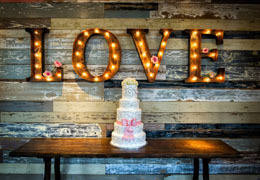 You want everything about your wedding to be perfect. That includes you. The photographer will create photos that will last a lifetime, and this is your day to shine. For a flawless bridal look, start your wedding regimen at least six months prior to the big day. There’s more to taking a good picture than choosing the right shade of lipstick. Whatever your makeup choices, keep them reasonably close to the “real” you. If you rarely wear makeup, you don’t want to go overboard. It’s best to merely enhance your normal look. If you are the makeup go-to person in your crowd, then a more natural look would look out of place. You want you, only perfected. An overall healthier lifestyle will make a huge difference in how you look on your wedding day. It’ll take a bit of work, but you might enjoy the results so much, you’ll continue long after saying “I do.” Think of it as creating a better version of yourself. Your upcoming wedding should be the best possible motivation. You’ll be spending a good portion of your wedding budget on your dress, so make sure it looks spectacular on you. Start an exercise regimen anywhere from six months to a year before your wedding. Even if the numbers on your scale are friendly, exercising will tone those muscles to perfection. In addition, working out will alleviate a lot of pre-wedding stress and keep you looking fresh instead of haggard. It will also give your skin a natural, dewy glow. Exercise can include a good workout at the gym, but don’t overlook for benefits of yoga for a lean, mean physique. If your regular diet includes a lot of carbs, sugar, junk food, and alcohol, it may be time to change the menu. 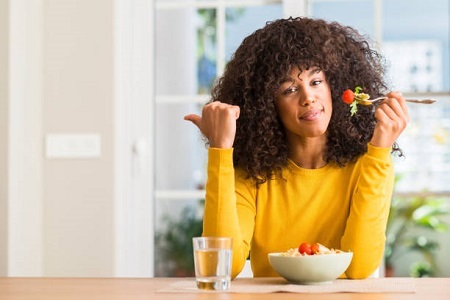 Your skin and hair will reflect what you put into your body. Fresh fruits and vegetables, healthy legumes, seafood, and lean meats can help you achieve that wedding-day pizzazz. Rejuvenate your entire body with a body brush daily. This will remove dead skin cells and give your entire body a fresher skin tone. You glow, girl. Use an exfoliate on your face as well for the smoothest complexion. 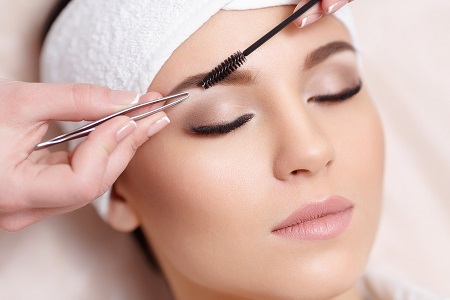 Around six months before the wedding, begin regular facials with a reliable aesthetician. 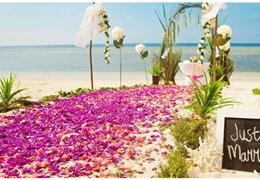 You don’t want to begin any skin treatment too close to the wedding to ensure it doesn’t result in an allergy or rash. If your skin tends to be problematic, put yourself in the hands of a dermatologist. The stress of planning a wedding can make even the best of skin break out. 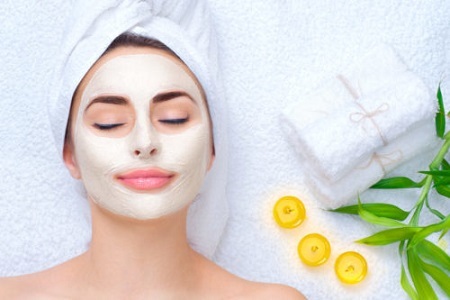 This type of pampering will ensure absolutely immaculate skin, which is exactly what you want on your wedding day. Talk to your aesthetician about the best daily creams to use, as well. For picture-perfect skin, consider a laser peel, but do it a few weeks prior to the wedding to ensure there are no red marks. You should probably schedule a consultation with a makeup artist some time before the wedding. Whether you use him or her on the day of the wedding is up to you, but the details should be agreed up in plenty of time for you to practice the necessary applications. Different skin tones will look best in different shades of make-up, and that is where a consultant will come in very handy. You two can experiment until you achieve a flawless look. Do keep it subtle. You want people to notice the total package, not your eyeshadow or lipstick. Don’t forget to get photos of you wearing your wedding makeup when you test it out. What looks good in the mirror may not look the same in pictures. For example, a deep red lipstick may look sophisticated, but it may give you goth overtones when you are being photographed in your white dress. Unless it’s your natural look, don’t overdo the contouring. Contouring may look natural on any Kardashian, but you could risk turning in a Picasso painting. Whatever colors you decide on, you will find two items very helpful: a foundation primer and a setting spray. A foundation primer goes underneath your makeup and will help keep it smooth and in place for hours. The setting spray will also help seal the makeup in place. You’ll be photographed all day long, so you don’t want your makeup to fade. Of course, you will get your hair done on the day of your wedding, but start getting those tresses ready months before. 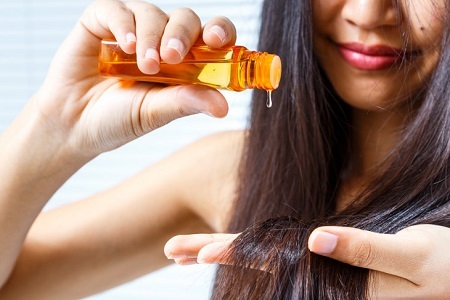 Give your hair a weekly oil treatment. Argan Oil is especially popular and known for its ability to turn dull, dry hair into lush shiny, thick tresses. Get a deep conditioning treatment at your salon a week before the wedding. Your regular hairdresser may suit your everyday needs perfectly, but be sure he or she can create a wedding do. This might be a good time to splurge to a high-end salon that is used to doing special events. Discuss the exact details of how you want your hair to look and have the stylist practice the look prior to the wedding. You don’t want any unpleasant surprises when he or she does it for real. Like your makeup, you want it to be you, simply a special upgraded version. A tan can enhance any look, so you might consider a professional spray tan. Do a test run several weeks prior to the wedding to make you this is the look you want. And keep your tan in mind when choosing makeup colors. What looks fine against a pale skin may not work as well with a tan. The splurge to have your eyebrows professionally shaped is definitely worth it. A well-shaped brow will draw attention to your eyes. Have it done a week or so before the wedding in case there is any redness. You’ll be smiling all day, so white and bright teeth are essential. Begin using a professional whitening toothpaste long before the wedding. See your dentist approximately two weeks prior for a professional whiting treatment. Then just keep smiling. Since everyone will be looking at your new wedding ring, a manicure is mandatory. 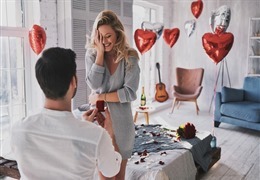 You want people to notice the ring, however, and not the nails, so it’s best to stay away from bright, unusual colors that scream for attention. 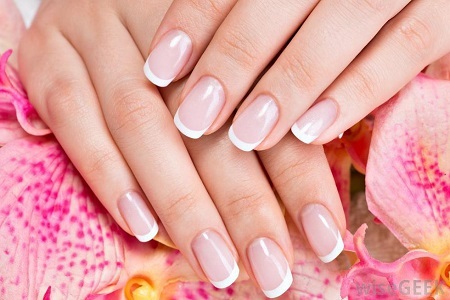 You can never go wrong with an elegant French manicure. You know a good night’s sleep can do a lot for how you look and feel. If you spend your wedding eve up and carousing, you could end up with heavy eyelids and tired-looking skin. 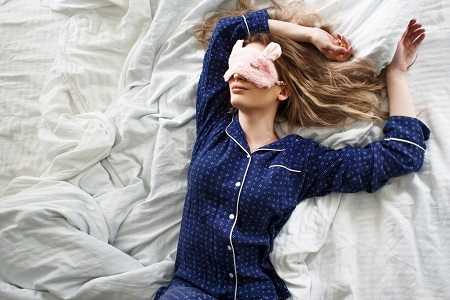 You don’t want to waste all the work you’ve put into looking fantastic, so tuck yourself in early and get a good eight hours’ worth of rest. Tomorrow will be a long day. You deserve to look your best on your wedding day. With a little bit of effort, you will be a true princess. And if the good eating and exercise you’ve developed prior to the wedding continue after, you’ll be a princess for life.